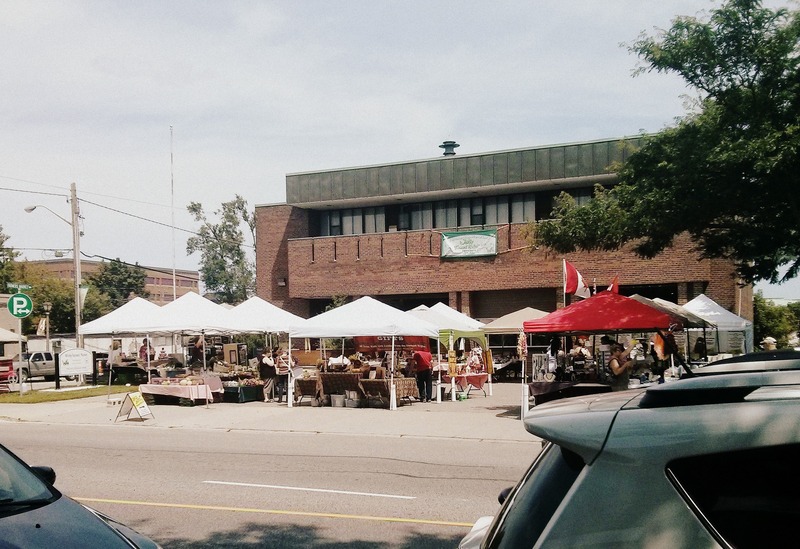 The Whitby Farmers Market is a great excuse to get outside and try some of the local produce. I love the operating hours of this market because it’s a wide window of time for those days when you’re not sure when baby will be waking up from their nap. The prices of produce are generally higher than what you can expect to find at the bigger supermarkets. For example – A basket of strawberries runs at around $6, which is higher than what I last paid for strawberries at my local Metro but, these were locally grown. If eating locally is your thing, you’ll enjoy this activity for the shopping and interaction with local farmers but if you’re more budget conscious it’s worth visiting the market as an excuse to get out of the house and see something different. The Whitby Farmer’s market is open every Wednesday, from 9am to 4pm from May to October and is centrally located at the Old Fire Hall at Brock St and Colborne St in Whitby. Costs: Entry is free. Produce and snacks available from stalls ranges from $2 and up. More information available on the Town of Whitby site. This market is great. The day I went with our little one, they had live latin music by the Farruccas. He was intrigued. You can also indulge in lunch with fresh baked goods and meat pies. Our son loved tasting some of the homemade perogies.